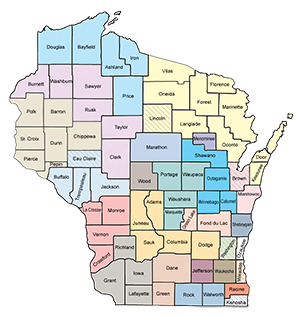 Click Here to Download the WI/MN Infant Toddler Caregiving Registration form. 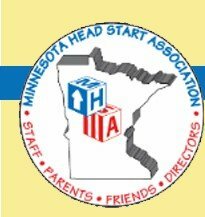 Email completed registration forms to Gayle Kelly, MHSA Executive Director at gayle@mnheadstart.org. The Infant/Toddler Academy is a two and one-half day event designed exclusively for infant/toddler professionals in Minnesota and Wisconsin. Join your colleagues in to deepen your knowledge of relationship- based care and education that supports infants, toddlers, and their families. The event will include two separate tracks to meet the professional development needs of management and direct service staff working in center-based, family child care and/or home-based programs. 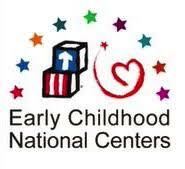 For staff who work in center-based or family child care settings, topics will include supporting infant and toddler social and emotional development, embedded learning opportunities for infants and toddlers, building emotionally supportive environments for children and staff, and practice-based coaching. For staff who work in home-based programs, topics will include the unique role of the home visitor, engaging and effective socializations, working with families with challenging situations, and professional development and coaching for the home visitor. Agencies may register two (2) people and submit additional participants for the waiting list. The waiting list will be mobilized based on registration numbers on April 20, 2019. Hosted by the Minnesota Head Start Association, Inc.